Bernadine Strik (b. 1962) is an OSU Professor of Horticulture who has been a member of the Oregon State faculty since arriving in 1987. 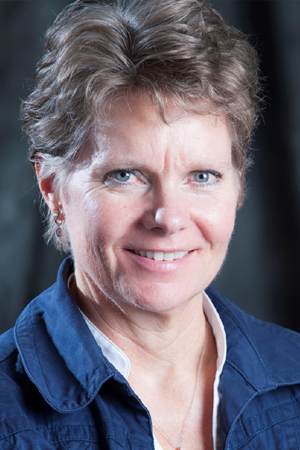 In addition to her Extension, research and teaching appointment within the Department of Horticulture, Strik is the Berry Crops Research Leader at the North Willamette Research and Extension Center in Aurora, Oregon. Recognized internationally as an expert on numerous berry crops, Strik's research and Extension programs have directly impacted crop yields and diversification in the Pacific Northwest through her work on plant physiology and nutrition, as well as crop production and harvesting systems. Her interview traces her broad and active program of research while at OSU, and her deep connection to furthering the Land Grant mission in Oregon.